We are very lucky to have such an amazing team at our bakery in St. Just. Some of our master bakers have worked with us for over 50 years and have even met their future wives along our crimping line. This week, we caught up with Jason, our head baker at Warrens Bakery to find out a little bit more about why he loves his job. What was the first thing you baked and who got you into baking? Baking is definitely in my blood! Dad was a baker and I have been visiting Warrens Bakery with him since I was 5 years old. After helping my Gran make Cornish pasties for the family, I used the left over pastry to make jam tarts. When did you start working at Warrens Bakery and what was your first role there? From the age of 12, during school holidays and every Saturday, I used to man the doughnut fryer and sugar the doughnuts before placing them into orders. What’s the most challenging product you’ve ever made at Warrens Bakery and why? Developing new products can be challenging and getting the savoury biscuits just right using our equipment took some trial and error – we got there in the end! Being hands on and creating new products really excites me. What’s the best product to make and why? Hot cross buns are my favourite – I love the spicey scent when they come out of the oven. As they are a fermented product I can use my dough skills to finish them with a cross and glazing. What’s your favourite product to eat and why? On a regular basis – a Cornish Pasty; but every now and then some fine patisserie – I recommend our Danish pastries. What’s the best thing about working at Warrens Bakery? You get the opportunity to be creative and part of a dynamic team with real career opportunities for aspiring bakers. So what are your top tips for those wanting to get into the industry? Don’t be frightened to do something, be passionate and learn from your mistakes. 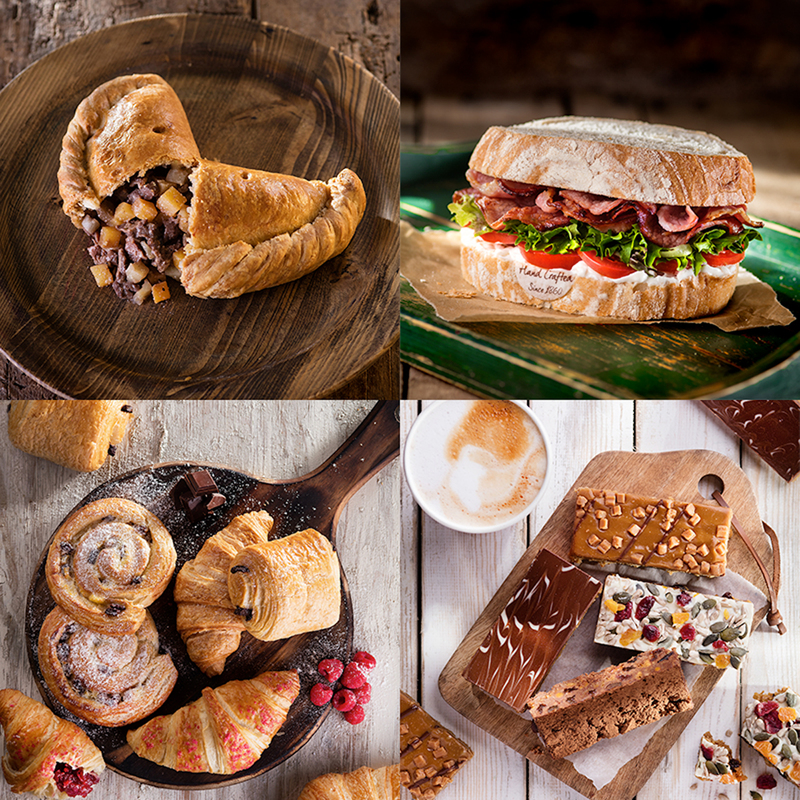 If you want to join the Warrens Bakery team take a look at our current jobs here.